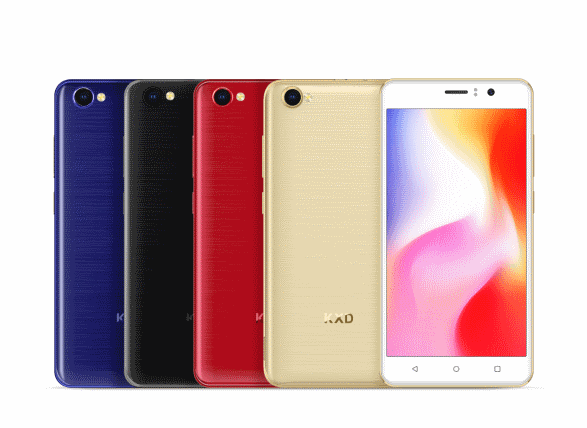 Still on the KXD Mobile smartphone, for Only ₦ 17,020 on Jumia, KXD W55 Brings Super Budget Smartphone with Amazing RawColor IPS Display and High Cost Performance. When it comes to smart phones, especially in the Nigerian market, there are not so much sophisticated phones with budget prices. Thanks to the current exchange rate. However, thanks to KXD and a few other brands, there are a few to choose from. 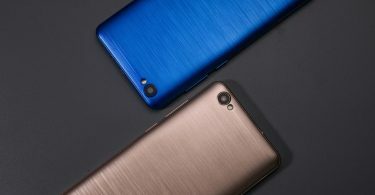 Recently, KXD released a very budget entry-level phone with beautiful design. But most of all, it features nearly the best display among all low-end phones. When it comes to low-end phones, the quality is worrying, let alone the display performance. But KXD W55 is not the case. The size of the screen is only 5.5 inches with 75% screen ratio. The display is an IPS panel, which provides wider viewing angle, better contrast and color saturation. It covers about 90% sRGB color gamut. The brightness is up to 500nits, which means you can see the display clearly under sunlight. Most importantly, the display comes with RawColor technology, which is similar to the raw color setting in Photoshop. It can boost the performance of display rendering. For example, it increases the sharpness and contrast of image, similar to HDR screen technology. Everything on this display is more vibrant and vivid. 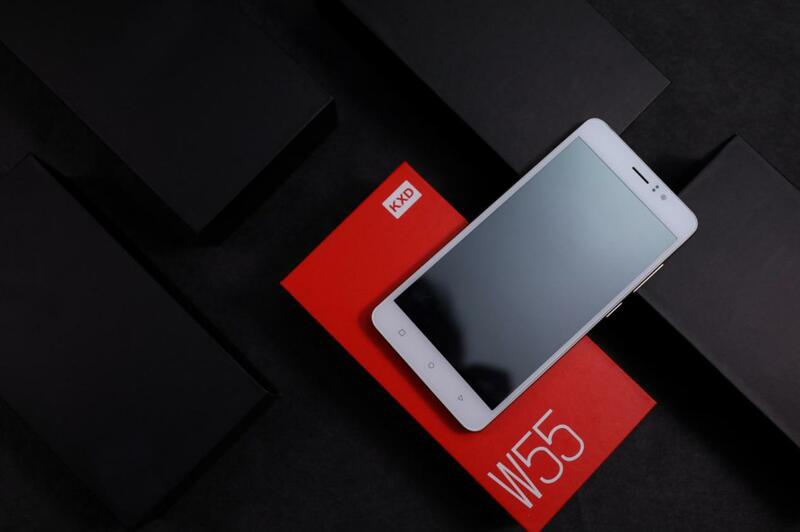 KXD mobile also released a lower priced variant referred to as the W50. We’ve talked about the smart phone a few times on this platform already. If you missed it, now will be a good time to check the W50 out. Price is relatively cheaper.